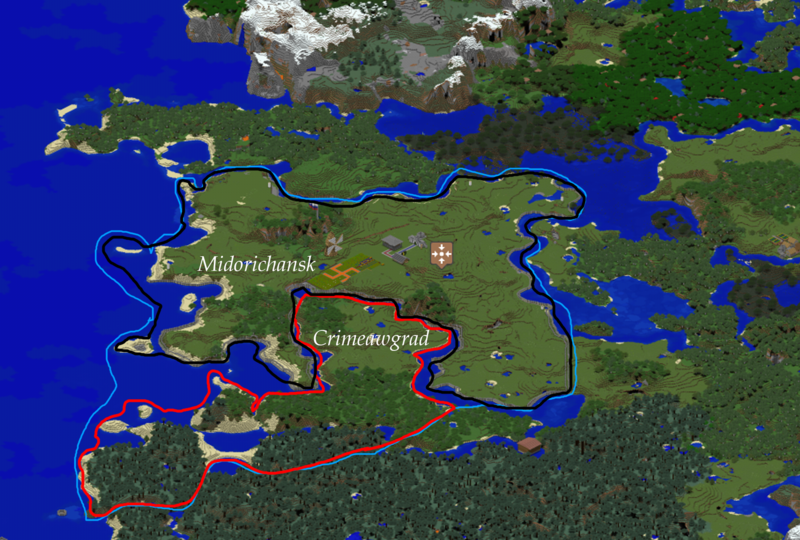 Maple Confederation is a union of the Midorichansk and Crimeawgrad. After founding Midorichansk by Demugiwarren, Traveler NSK found the Crimeawmgrad. In the future, united in the Union. Trade with raw materials , food , humanitarian aid , Factories with mobs.